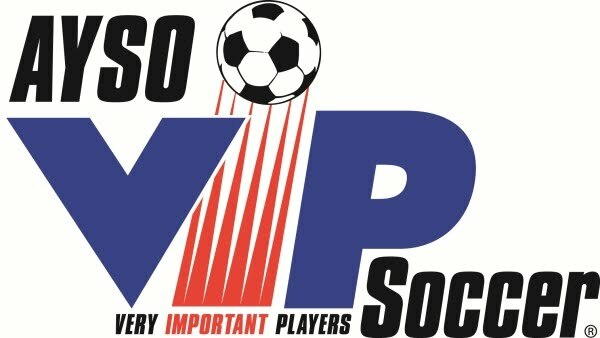 Why doesn't AYSO use paid referees? How do I take Safe Haven? I have not refereed in a while, do I have to retake a referee course? How old do referees have to be? Why don't referees signal what type of foul is being called? 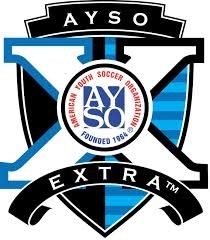 AYSO Regions are staffed by volunteers, whether they be coaches, referees, board members, etc. No one is paid. Safe Haven is a safety course which focuses on safety and safety and appropriate behavior with children as well as other on-field issues. It is most often taken as an online course. You make take the online version of Safe Haven by going to http://www.aysotraining.org/. Login with your eAYSO id number, select "Courses" and then select "Safe Haven." Complete the 70 minute Safe Haven training to ensure the safety of players. No. 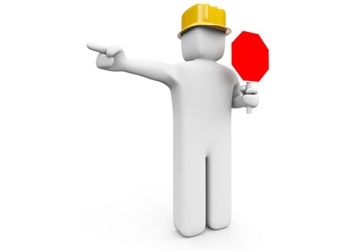 Once you have obtained a badge level, you do not need to retake that course. However, you are welcome to attend a course again as a refresher. Hold old do referees have to be? Referees need to be two years older than the players that they are refereeing. You need to be at least ten years old to take the U-8 Official course. You need to be a least 12 years old to take a Basic referee course which would earn you a Regional badge. The signals that referees use are dictated by the Laws of the Game. Generally, after whistling for a foul or infringement, a referee then signals the restart by pointing toward the attacking end of the team taking the restart. The referee's signals are primarily for the players.